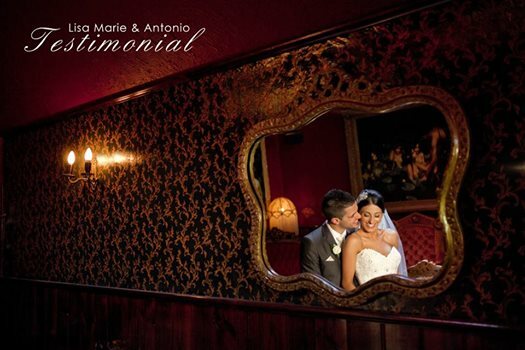 “Choosing the right photographer is one of the most important and difficult choices to make for your wedding day. We wanted a photographer who would capture and share our real love story on our special day. After meeting with Sash and Nick we knew Desiren was the right choice. We felt an instant connection and were amazed by their work. During the lead up to the wedding both Sash and Nick kept in regular contact with us ensuring we had everything prepared for our big day. They captured the most amazing moments of love, laughter and happiness. The whole experience was not only enjoyable and heaps of fun but we all felt so comfortable being who were are and knowing the real us was being captured. Thank you Sash and Nick for capturing the special moments that we will cherish forever.